We’re excited to announce the introduction of our paintable-stainable interior finish for Restorations Windows replacement lineup. We now have the option of ordering an unfinished woodgrain interior that can be finished for our clients’ specific needs. 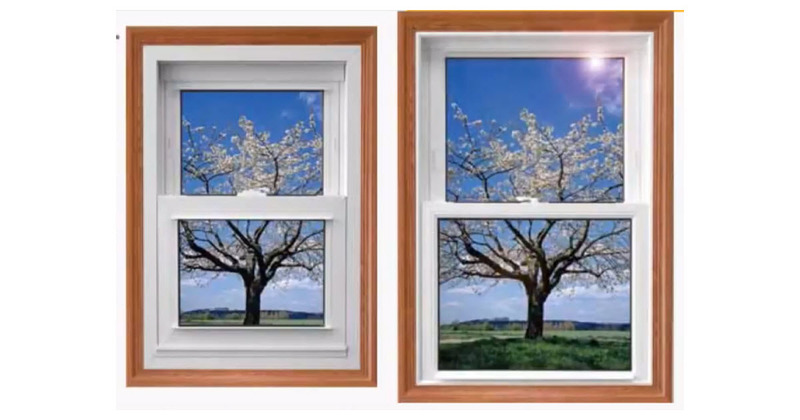 This is available on all of our window styles as well as our patio door line. 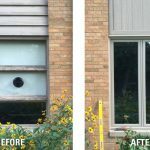 Made from a custom-engineered vinyl, Restorations’ Paintable/Stainable laminate provides the greatest range of customization of any vinyl replacement window. 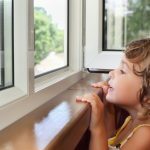 This specialized surface treatment responds to stains and paints the same as natural wood, with the added benefit of vinyl-window-efficiency existing below the surface. Also available for Restorations Sliding Patio Doors and Sidelites. 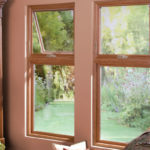 For more information on replacement windows from Thebco including our flagship Restorations line call us at 608-249-2905 or check us out online at www.thebco.com. Or feel free to stop by our showroom at 4126 Robertson Rd, Madison, WI 53714 to check out some window design options in person!